Hey lovelies! I thought that I would do this post so you all know what products I’m using at the moment and what I put on when I’m going out! I hope you like this – the post includes IsaDora, MAC, Urban Decay, Rimmel, Real Techniques and much more! 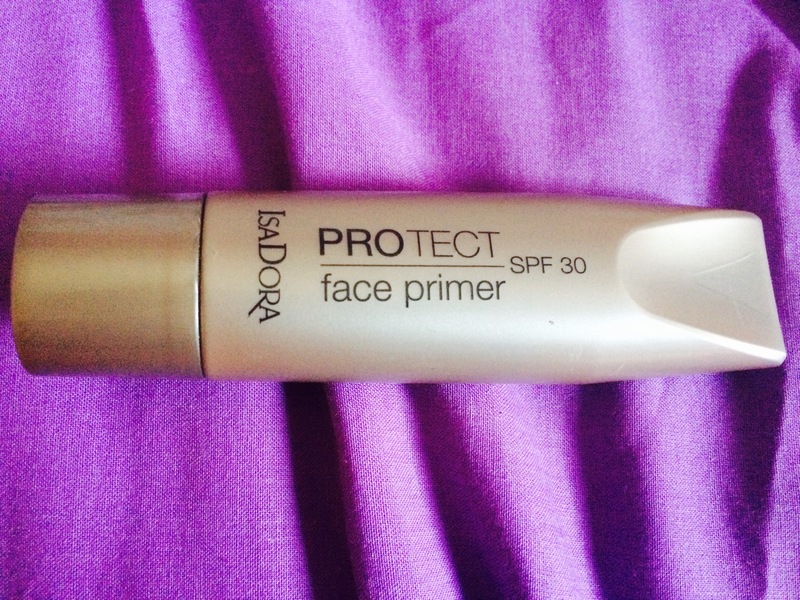 This is probably my favourite primer that I have out of the two! I use this all the time and I find it works amazing by itself. You don’t need to moisturise before hand! 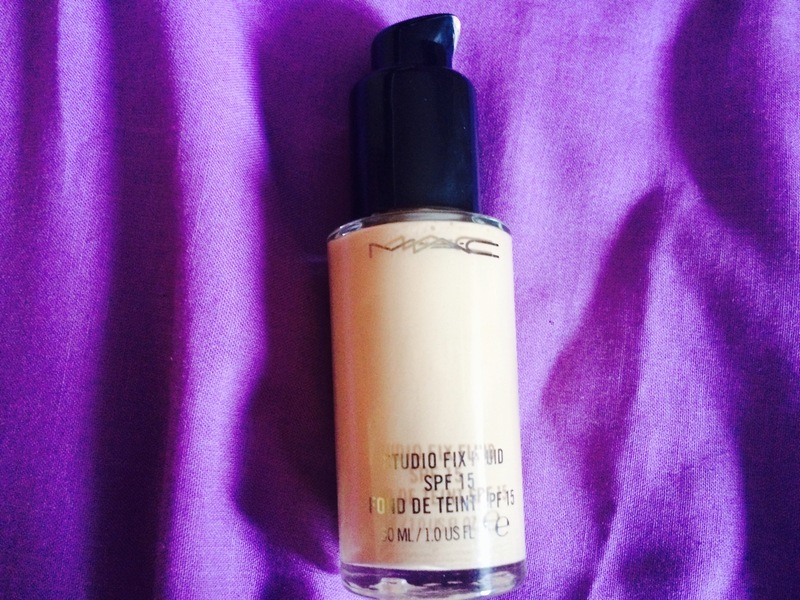 I went off this foundation for a while but now I’m back using it! It’s quite heavy on your skin but it’s amazing! 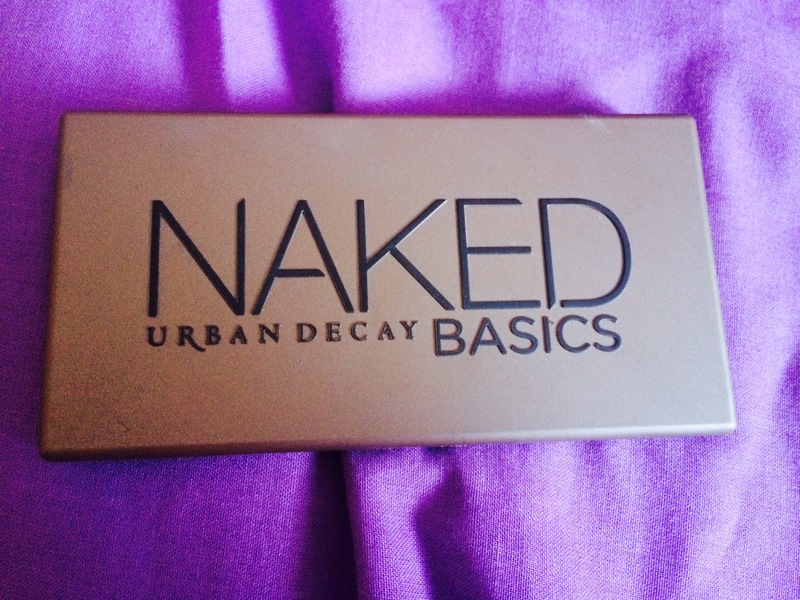 I’ve only really used the bronzer from this palette but I can’t wait to use the rest! It’s just so handy to have in your make up bag because it has the three in it. 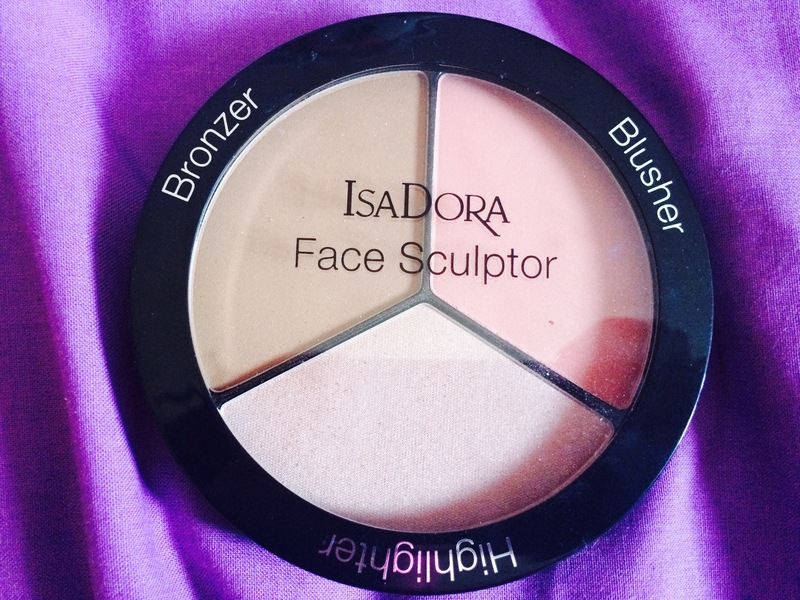 I love the pigments in this eye shadow palette so I take it everywhere with me! This is something that everyone needs to have because it’s so small and easy to carry around because it doesn’t take up much space! I only got this product recently but it’s something that I will always have around with me because it’s one of the best products that I own. It is also very small but it lasts for ages! 2x IsaDora Twist Up Matte Lips – These are just so handy to put on before lip gloss or just to put on if your in a rush! They also last for ages! 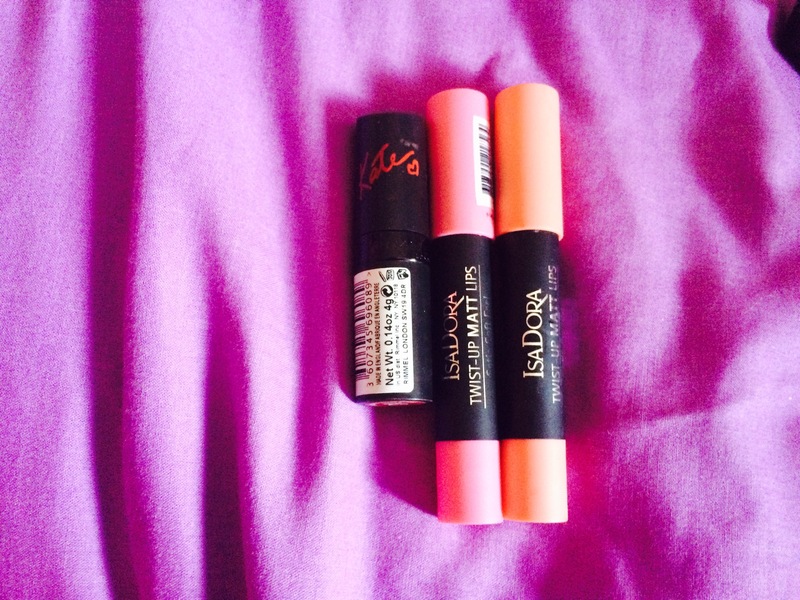 Kate Moss 01 By Rimmel – Everyone needs a red shade in their make up bag so this is mine! It lasts so long and it wasn’t expensive! Kryloan Foundation Brush – it practically says it in its name but it’s my favourite foundation brush that I have! 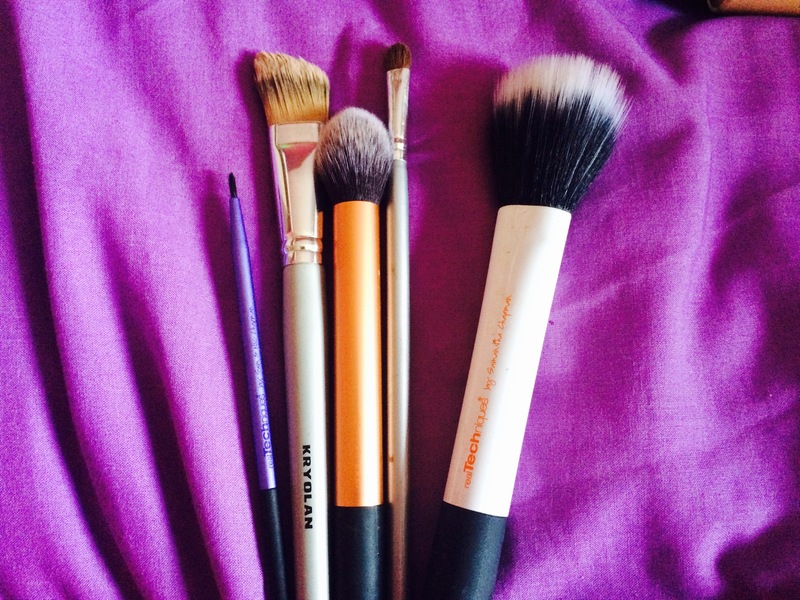 Eye Shadow Brush – this one isn’t branded but I’ve had it over 3 years and it’s amazing! Real Techniques “Duo Fibre” Face Brush – this is another top favourite that I always have in my bag. 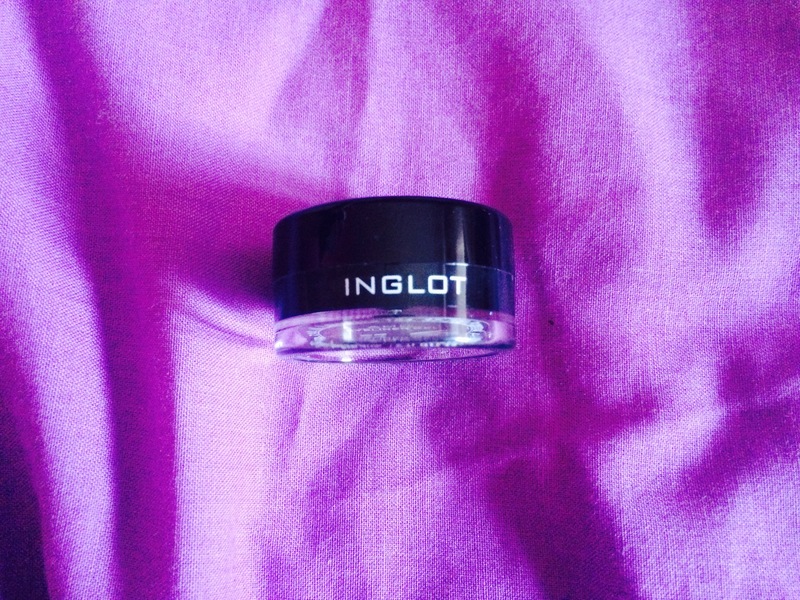 I use this for blush and bronzer! Real Techniques “Core Collection” Concealor Brush – This is what I use for all of my IsaDora sculpting sets! Real Techqniues “Starter Kit” Fine Liner Brush – This is what I use for my gel liner and it’s the best brush I have for the gel liner! So That’s all that I have in my make up bag! 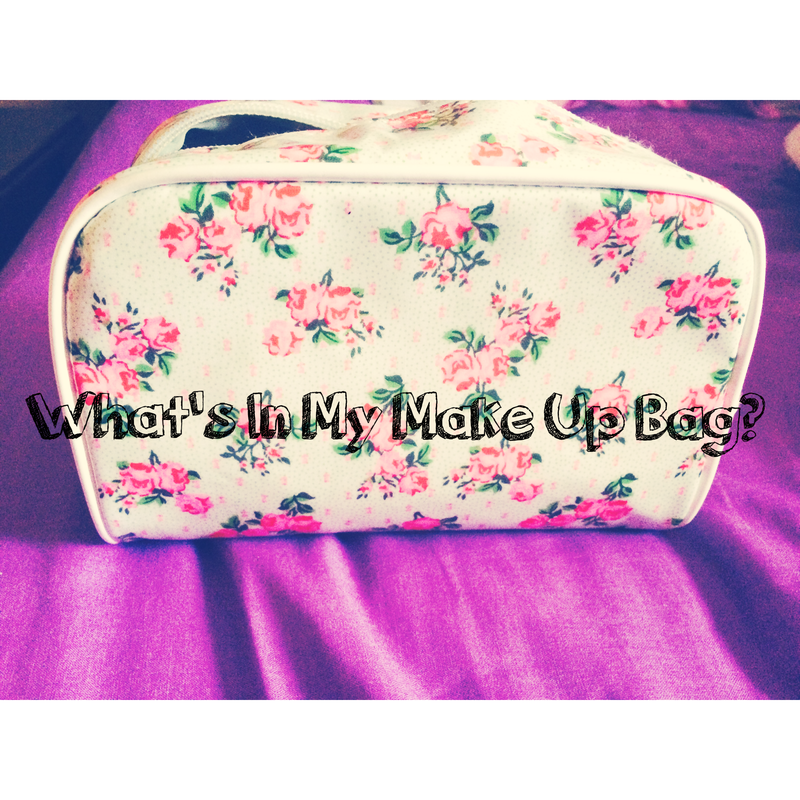 Let me know in the comment below if you have any of these in you’re make up bag or what you have in it!